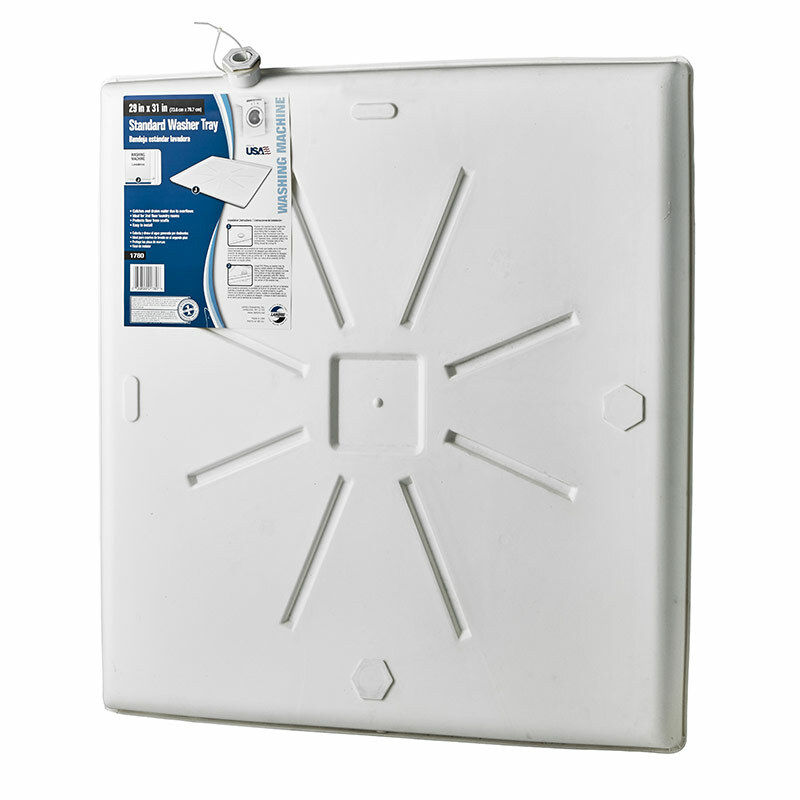 29" x 31" Standard Washer Tray > Lambro Industries, Inc. 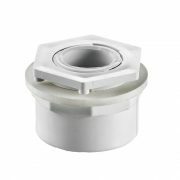 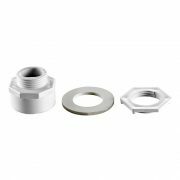 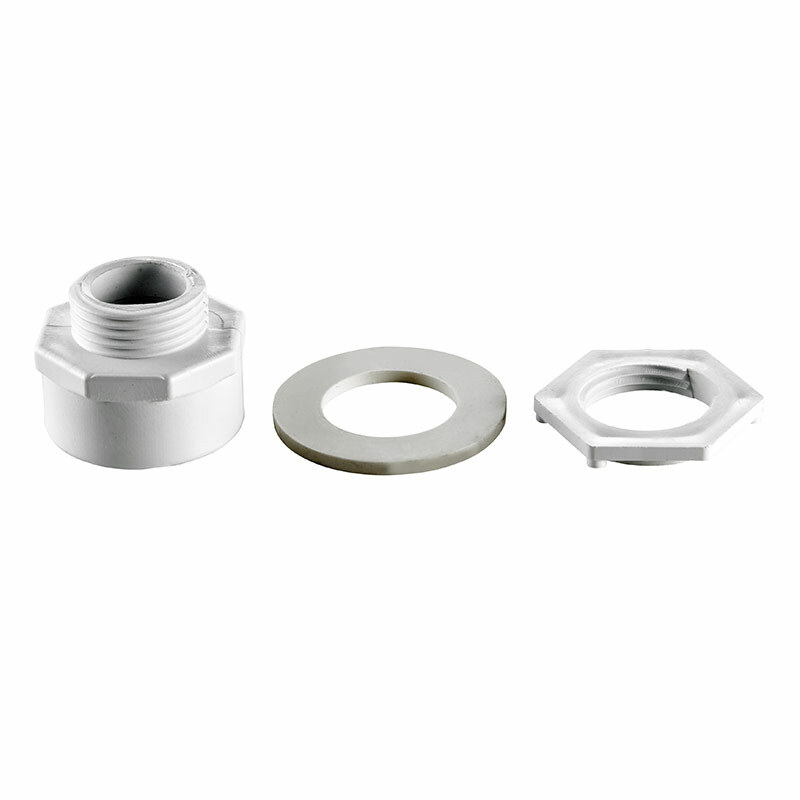 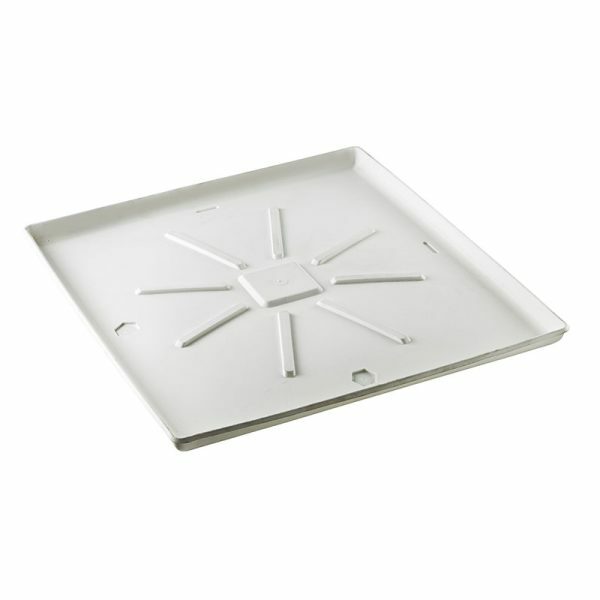 The Standard Washer Tray is made to go under washers to protect your floor from leaks and overflows. 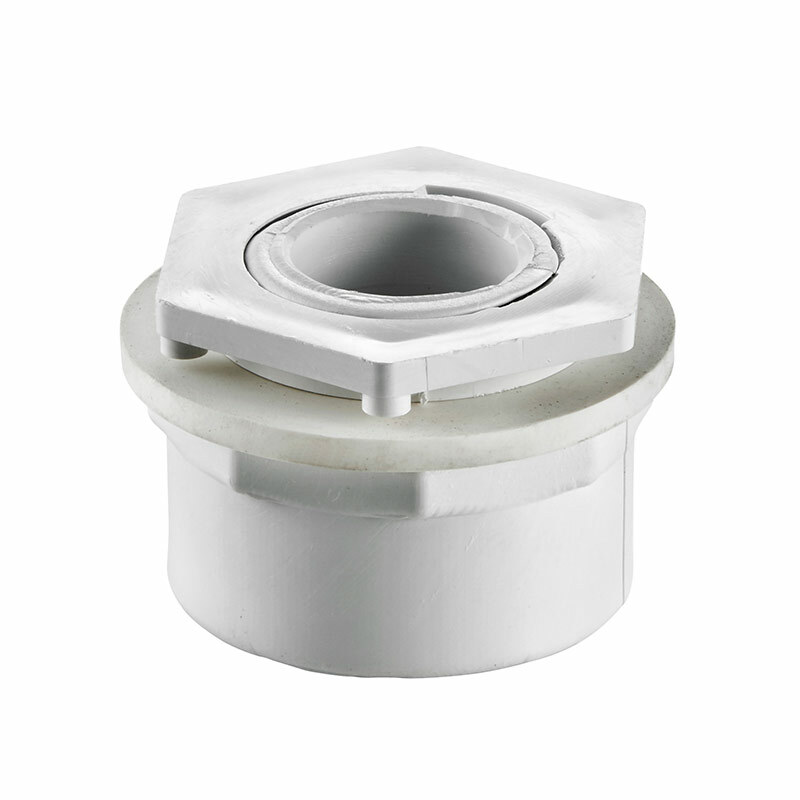 Not only does it protect your floor from scuffs, but it also collects and drains water to keep it from damaging any part of your home. 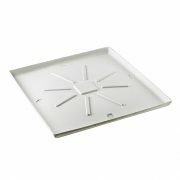 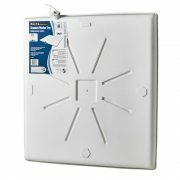 This washer tray is recommended for second-floor laundry areas where water could damage the floor and ceiling below.